exchange digital content, and connect electronic devices with a touch. It is a short-range radio technology that enables communication between devices that either touch or are momentarily held close together. NFC offers safe, simple and intuitive low power communication between two NFC capable devices and facilitates simplified transactions and data exchange, when they are in close proximity to each other. NFC complements many popular consumer level wireless technologies, by utilizing the key elements in existing standards for contactless card technology (ISO/IEC 14443 A&B and JIS-X 6319-4). NFC can be compatible with existing contactless card infrastructure and enables a consumer to utilize one device across different systems. 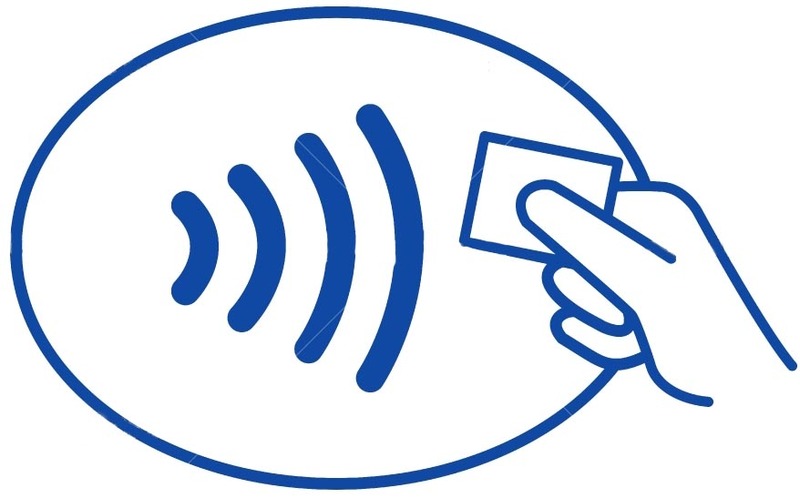 Extending the ability of the contactless card technology, NFC also enables devices to share information at a distance less than 4 centimeters with a maximum communication speed of 424kbps. Users can share business cards, make transactions, access information from smart posters or provide credentials for access control systems with a simple touch. NFC's bidirectional communication ability is ideal for establishing connections with other technologies by the simplicity of touch. For example if the user wants to connect their mobile device to their stereo to play media, they can simply touch the device to the stereo's NFC touch point and the devices will negotiate the best wireless technology to use. Technology-enabling: NFC facilitates fast and simple setup of wireless technologies, such as Bluetooth, Wi-Fi and more.